significant part of his professional life. Pieter served on the Board of the European Venture Philanthropy Association (EVPA) the last 3 years as the Chair. He is actively pursuing to further professionalize social investing in the European arena. 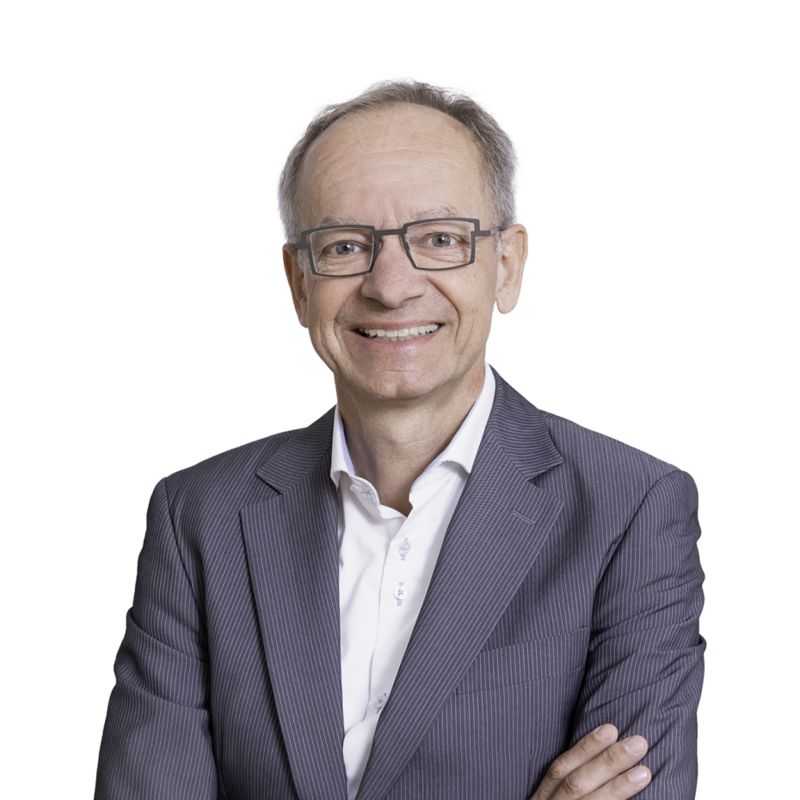 Pieter is also a member of the board of directors of Social Value International, nurturing and promoting the use of a systematic approach to social value accounting.